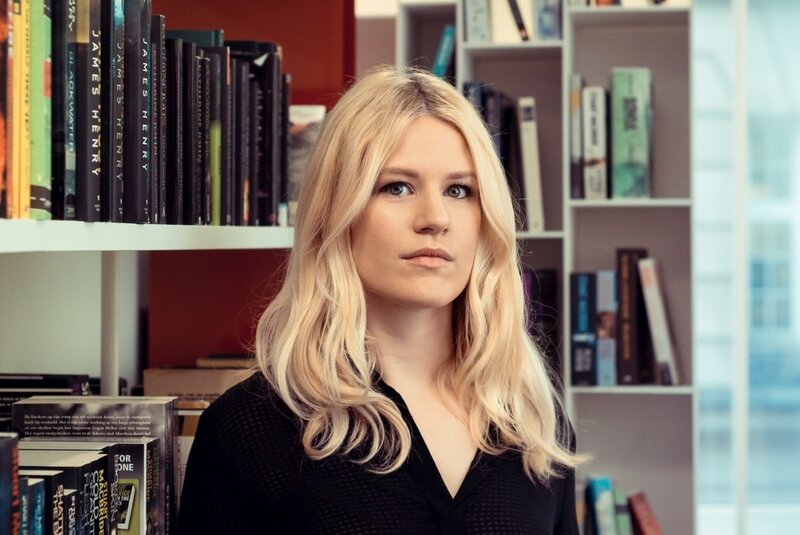 Imogen joined Marjacq as a literary agent in 2015, after five years at Aitken Alexander where she started building her list, which includes Wellcome Prize shortlisted Emily Mayhew, Gordon Burn Prize shortlisted David Keenan and Costa Short Story Award winner and Edge Hill Prize shortlisted Angela Readman. Imogen represents literary fiction, non-fiction which looks at serious subjects in innovative ways, and some standout commercial fiction. Her non-fiction list includes cookery, design, history, memoir, medicine and psychology. She is particularly interested in identity, the arts and investigative journalism.